Mary joined Cohen Chiropractic and Wellness in July 2012 as our billing specialist. A native New Yorker, Mary made south Florida her home 2 decades ago. While working in New York City, Mary was a highly sought after professional in legal, human resources and fashion industries. In 2008, Mary formed an LLC in response to the ever changing and growing medical insurance billing and coding field. 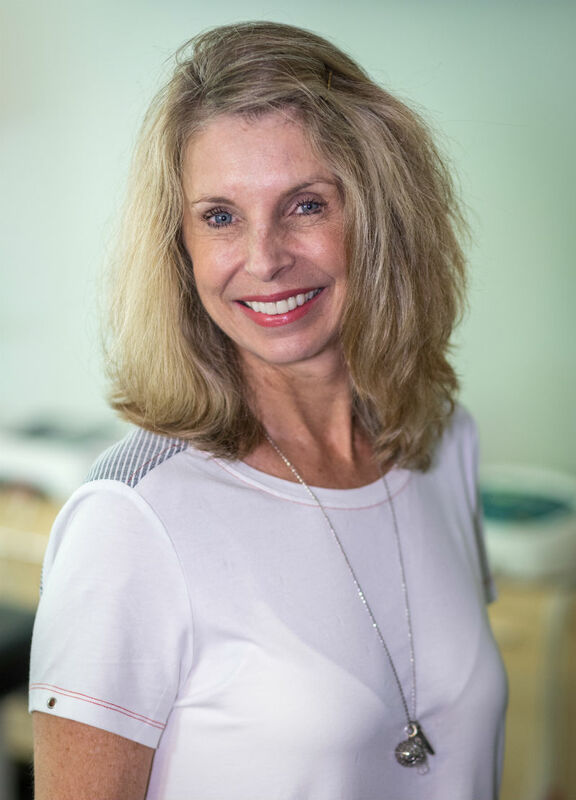 With experience providing assistance in many areas of the health sciences, Mary's passion remains with chiropractic wellness. 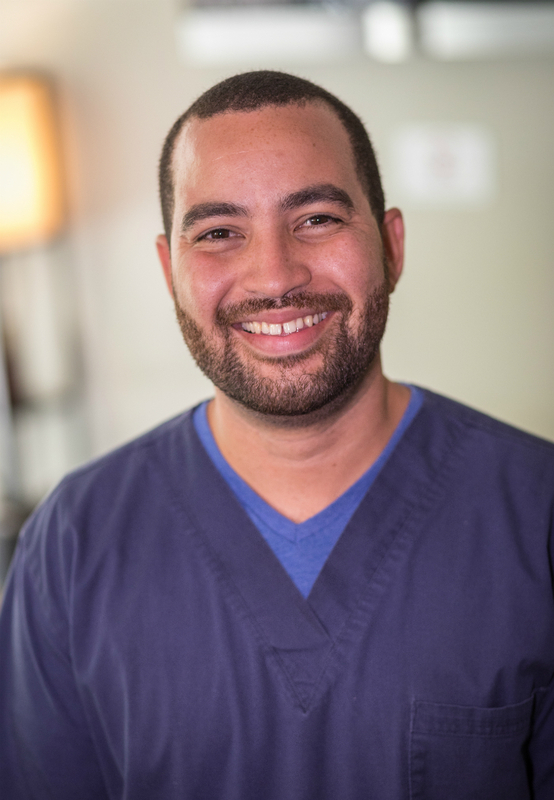 Assistant Edgar has been a Licensed Massage Therapist for over 10 years. He graduated Top 5 in his class from Florida Career College. Edgar has worked with well-known athletes from the NFL and the NBA. He is certified in sport massage, Lomi Lomi, Reiki Level 3, muscle sedation and neuromuscular release. Edgar’s extensive experience and training allows the customization of each massage session to suit the client’s specific needs. Maria attended Massage school in Florida at American Institute in 2011. She believes massage is a universal language of love and healing. 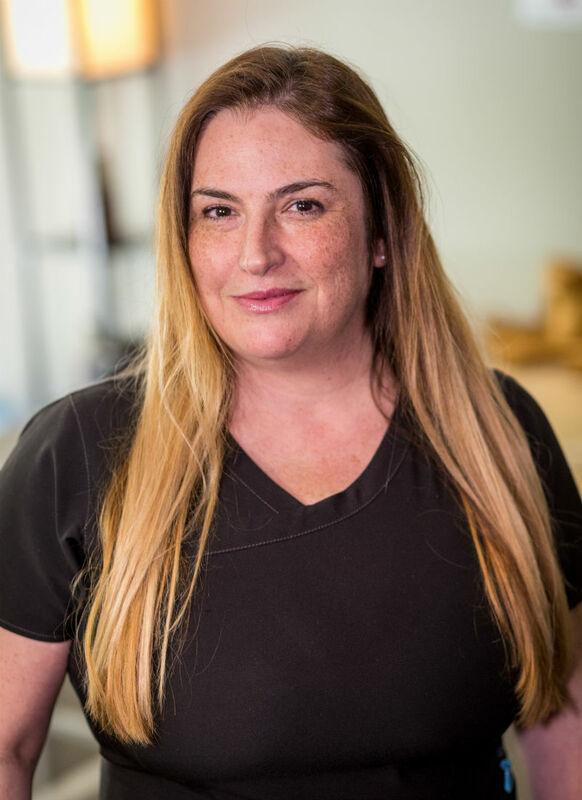 Passionate about her work, Maria enjoys working with all types of patients and strives to make every treatment fun, active and dynamic to everyone. 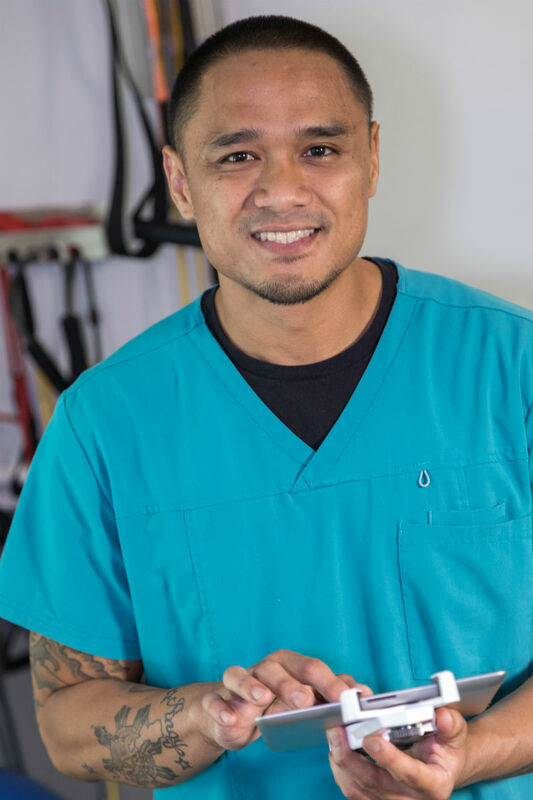 Erwin has a love for fitness and massage therapy sparked an interest because of the muscles involve with the career. Erwin, Licensed Massaged Therapist, specializes in deep tissue and sports massage. Erwin used to work as a personal trainer making him feel that more education in the health and fitness field was needed.